The Northern Cross Country Championships took place at Pontefract, by the racecourse. Conditions were good, the slight breeze, even temperature and lack of mud ensured a fast race. The course is deceptive as it appears fairly flat, though there are long gradual inclines which become more apparent the further you get into the race. Once again Anne Mayers Smith was the sole flag bearer for the Wesham ladies so she takes all the plaudits. In contrast the men had eight athletes competing over the 3-lap 12.1km course. Wesham lined up in the pen next to Sale Harriers which fired Rob off to a fast start. 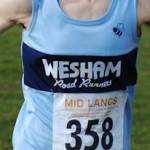 In only his second cross country race of the season Rob finished 9 th , eleven seconds behind Lancashire Champion Daniel Bebbington and only four seconds behind perennial Mid-Lancs winner James Douglas. Dave Taylor was next home for Wesham followed by Mark Bellfield, Mark Renshall and John Collier. Ben Wrigley continued his improved form to close out the team, finishing just ahead of the doughty Martin Bates. Peter Bartlett had been struggling with a knee problem but courageously elected to run and complete the Wesham squad. Thanks to all those who competed. 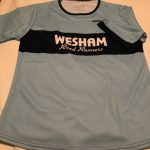 Wesham were 37 th team and the only Fylde coast club to be represented. The result of the Winter handicap race held on Monday and future starting times are now online. 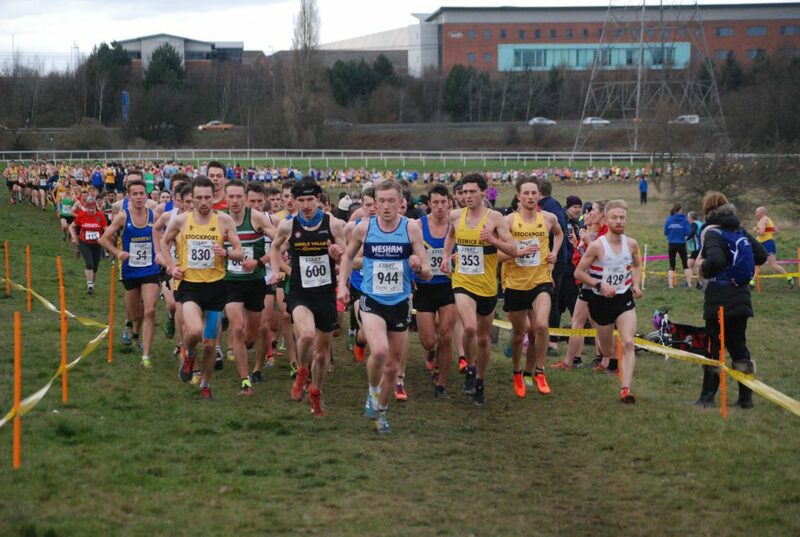 The Lancashire xc championship is held at Witton Park, Blackburn on Saturday 5th January. 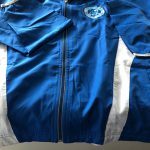 Members wanting to run at Blackburn must pre register individually . 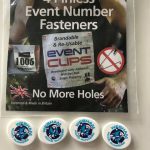 You can register online using the link https://www.race-results.co.uk/results/2019/lancsxc19e.php The pre entry costs £4 and is open until Monday 17th January. Entries on the day are available at a cost of £6. WRR will refund the cost of entry to all club members if entered before the 17th.